Question: What is the best way to fix an error downloading from iCloud photo library? Given how limited an iPhone’s storage is, the best way to conserve your storage space is to have your photos kept on your iCloud account. But, as of recently, many iCloud users have been having issues with their iCloud photos not downloading. If this is an error that you’ve had to deal with, read our guide below for some of the most effective fixes. The precise reason for experiencing issues with iCloud photo library is unknown as there are a lot of different causes. For that reason, we’ve detailed some of the fixes that we’ve found to be useful for fixing the problem below. One of the first things that you should check is your iPhone’s network connection. If there is a problem with the connection, then this will prevent iCloud from working properly. Rather than disable every individual network connection, you can use Airplane Mode. 1. Unlock your iPhone and open the “Settings” app. 2. Below your iCloud name at the top of the menu, tap on the “Airplane Mode” slider to enable it. 3. 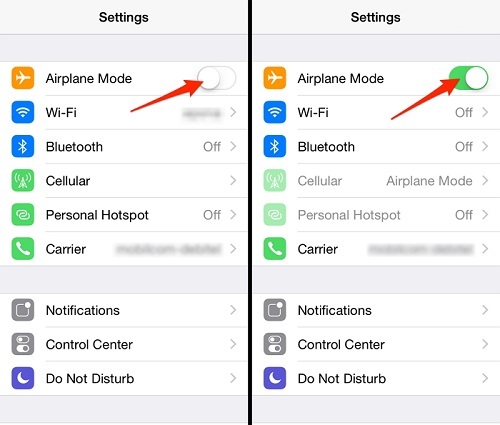 Wait about 30 seconds, tap on the slider to disable Airplane Mode, and your connections will be reestablished. Airplane Mode disconnects Bluetooth, Wi-Fi, and data connections. If the problem lies with either of these then this will fix it. Sometimes all you need is to turn your iPhone off and back on. Even though most people say this as a joke, it can actually fix the majority of tech-related issues. 1. Double click the home button and swipe upwards on all of your apps to close them. 2. Hold your iPhone’s lock key until the power slider appears. Swipe this slider to turn it off. 3. 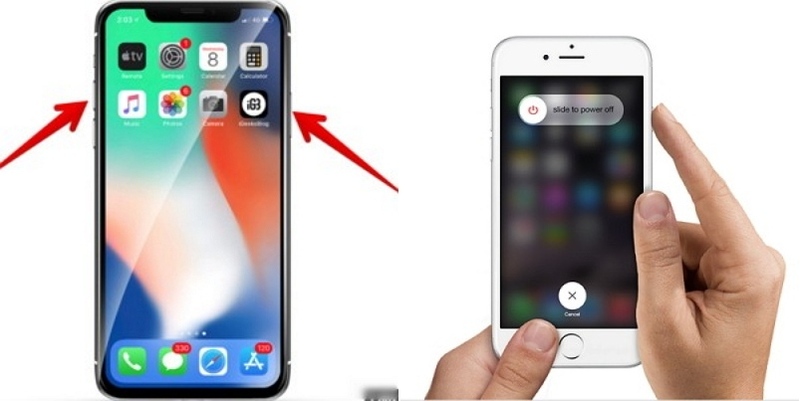 Wait about 30 seconds until your iPhone has turned off, then turn it back on. It’s important that you force close all of your apps. By doing this, you can rule out whether or not an app could be interfering with iCloud. If there isn’t sufficient space for your iCloud photos to download, you won’t be able to access them. Fortunately, checking your iCloud’s storage is easy. 2. Swipe down to “Storage & iCloud Usage”. 3. Check the storage information. Unless you take hundreds of photos, if you have a newer iPhone then it’s unlikely that storage will be a problem. Nonetheless, you should check it. If storage isn’t the issue, then it could be an iCloud problem. By signing out and back into your iCloud account, you can check if this is the case. 1. Open the “Settings” app and tap on your name at the top of the menu. 2. Swipe to the bottom and tap on “Sign Out”. You may be prompted to enter your account password. 3. Once you’ve signed out, wait a few minutes and sign back in. All this will do is refresh the connection and if there was an issue beforehand, this will resolve it. The problem could be as simple as accidentally disabling a setting. 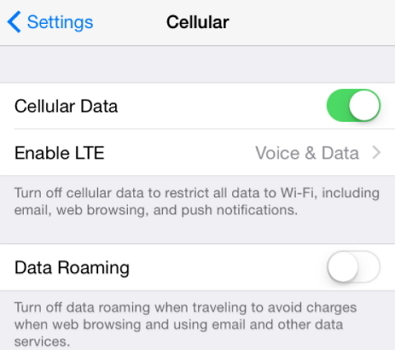 One specific setting that you should check is whether or not photos are set to download using your cellular data. All you have to do here is go to “Settings > Cellular”, and check if it is enabled or disabled. If it hasn’t been enabled, do so now. iCloud is a very flexible platform and offers multiple photo management settings. You can change one of these settings and, hopefully, it will fix iCloud photo library not working. 1. Go to “Settings > YourName > iCloud > Photos”. 2. 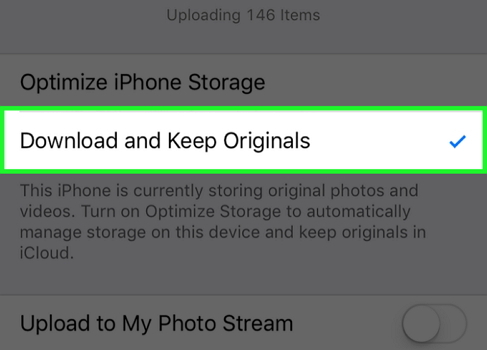 Instead of “Optimize iPhone Storage”, tap on “Download and Keep Originals”. 3. The original photos will now be downloaded. The only downside to changing this setting is that more of your iPhone’s storage will be filled. If you have limited storage, you should try something else beforehand. Have none of the fixes so far helped to fix the error iCloud photo library? 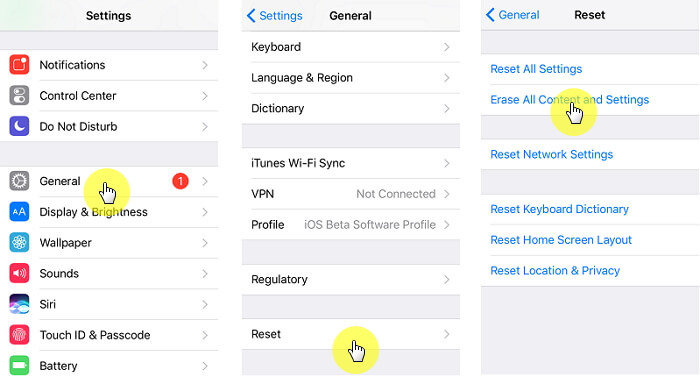 As a last resort, you can try resetting your iPhone and restoring your data from an iCloud backup. 1. Go to “Settings > General > Reset” and tap on “Erase All Content and Settings”. 2. You’ll be asked to enter your passcode and after doing so, the device will be wiped. 3. Once your data is removed you will be given the option to “Restore Backup from iCloud”. Select the backup that you want to restore, and your data will be downloaded again. Make sure that before you reset your iPhone, you take a backup of your data to ensure that you don’t lose important files. The final method that we’ll be showing you is with iMyFone D-Port Pro. This program works exceptionally well and will give you access to the features below. Extract data from a backup without restoring it. Preview your backup data before it is restored. Selectively backup and restore data to your iPhone. 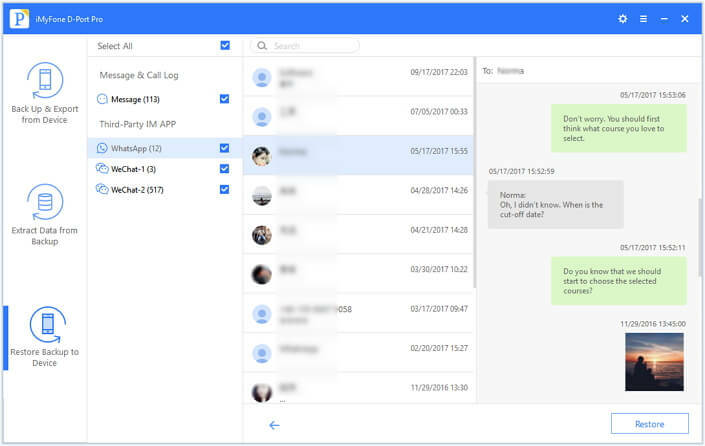 Compatible with more than 20 data types. 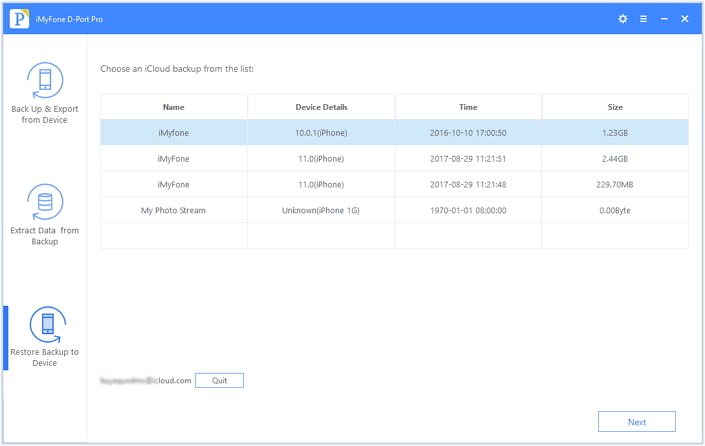 Download and extract data from an iCloud backup. 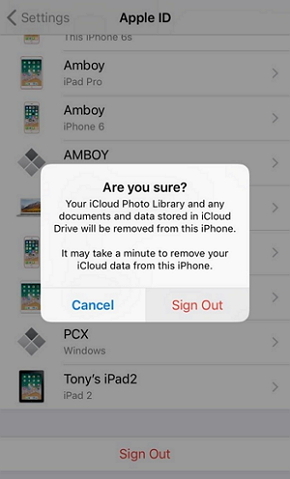 Now, follow our short guide below to use this program to fix iCloud photo library problems. 1. Launch iMyFone D-Port Pro and click on “Restore Backup to Device” from the menu on the left. You should also connect your iPhone using a lightning cable now. 2. 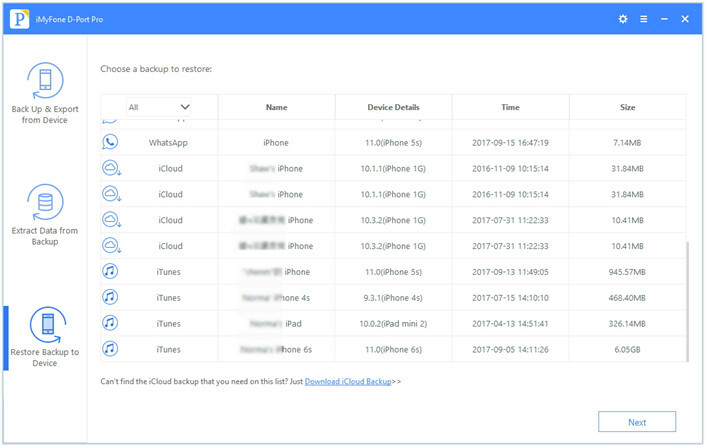 Below the list of backups that are shown, click on “Download iCloud Backup” and sign into your iCloud account. After signing in, all of the backups that are stored in your iCloud storage will be shown - select the most recent one and click “Next”. 3. The selected backup will now be scanned and once the scan is complete, you can selectively view all of the photos that are on your iCloud account. You can either use iMyFone D-Port Pro to view your photos or go through the albums and selectively restore them to your iPhone. If you choose to restore them, select each photo and click on “Restore”. As irritating as it can be when your iCloud photo library not working, it’s fixable. 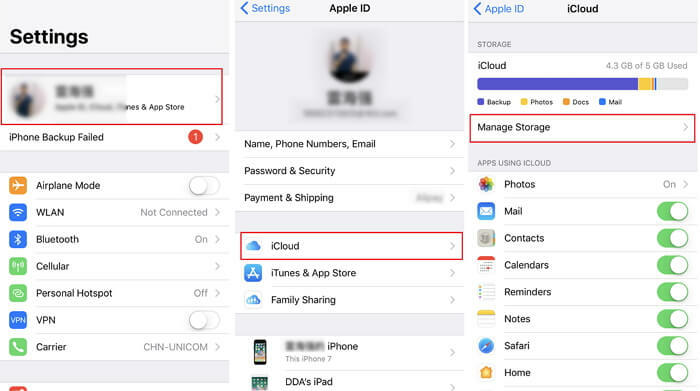 We hope that by following some of the different guides in this article, you’re able to access your iCloud photo library without any further issues. Let us know in the comments below if these fixes have helped or if you need any additional support!